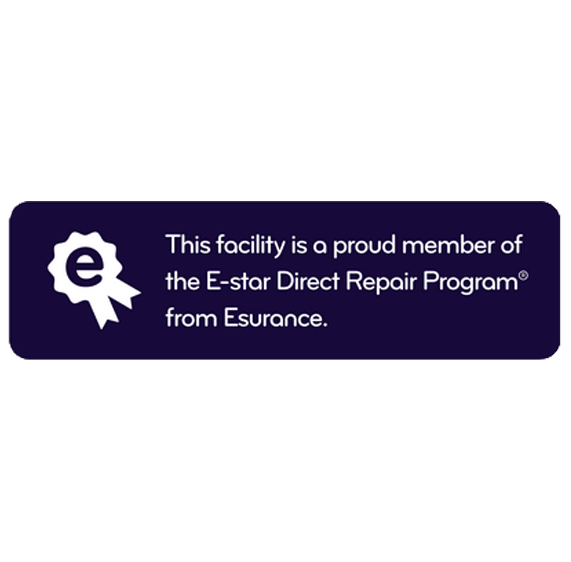 Peter Tasch founded the company in October of 1956 in Hatboro, Pennsylvania with the premise of doing quality repairs at a fair price. In 1988, Al Tasch became owner and president of Pete’s Auto Collision Inc. Al served on the Horsham Parks and Recreation board for 10 years. 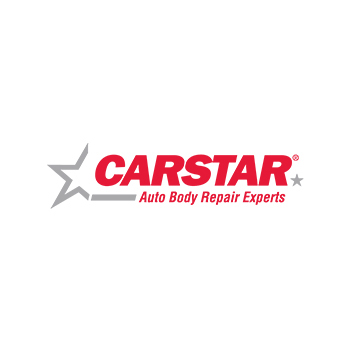 In 1998 Pete’s Auto Collision applied and was accepted as a CARSTAR franchise. Brian Tasch joined the company in 2002 as an estimator and, now is also general manager. 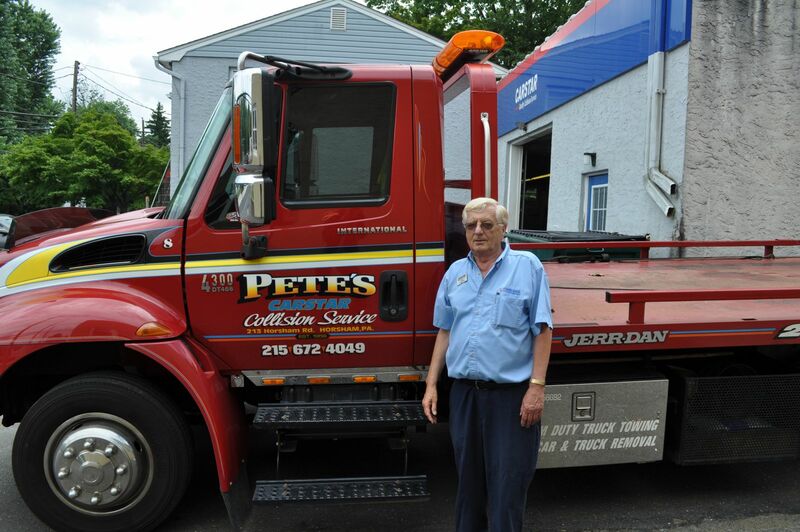 Jim Fitzgerald joined the company in 1996 as tow truck driver and, today is tow manager overseeing a towing department with 3 drivers and 4 trucks. 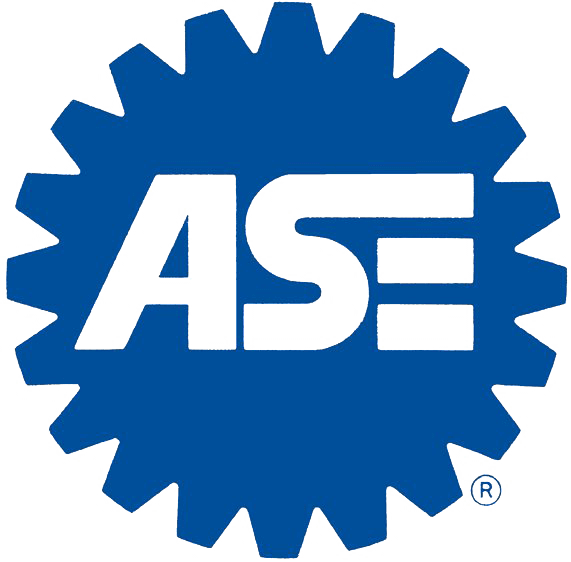 We offer 24-hour towing assistance and service the following areas: Horsham, Hartboro, Willow Grove, Ambler, Warminster, Warrington, Dresher, Jamison, North Wales, Fort Washington, Huntingdon Valley, Chalfort, Oreland, Glenside, Lansdale, Jenkintown, Elkins Park, Flourtown and Wyncote. 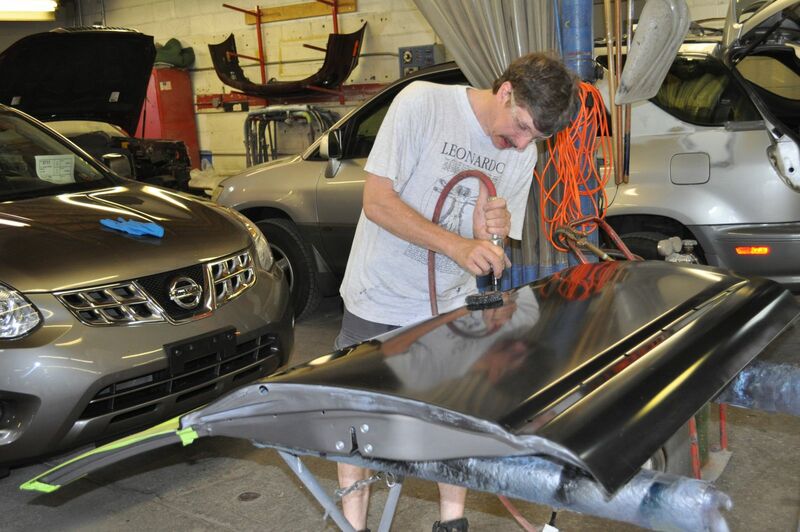 Pete's CARSTAR Collision is proud to be a member of the Greater Horsham Chamber of Commerce. 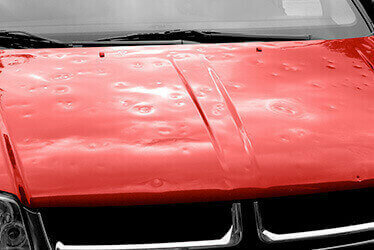 Al has 52 years experience in the auto body repair industry. 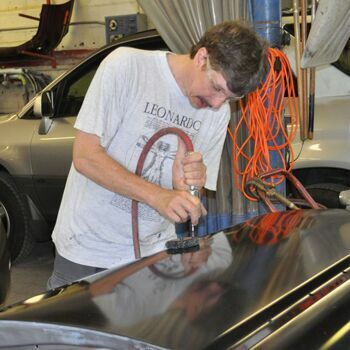 Brian has 10 years experience in the auto body repair industry.